KARKHANA (2016 / 2073) is the Nepali movie made under the banner of DEW Films. The movie stars Barsha Siwakoti and Sushil Shrestha in the lead role, including the supporting casts Mausami Malla, Nabin Lamsal, Jebika Karki, Bikash Upreti and Supi Thapa. The movie release date is also announced with the release of movie first look. It's schedule to release on Poush 29, 2073 (i.e on 13th January 2017). The First Look of the movie is featuring only the lead role casts Barsha Siwakoti and Sushil Shrestha. Sushil Shrestha had the successful debut from the movie Hostel Returns while Barsha Siwakoti's movies Nai Nabhannu La 2 and Pashupati Prasad was loved by the audiences. 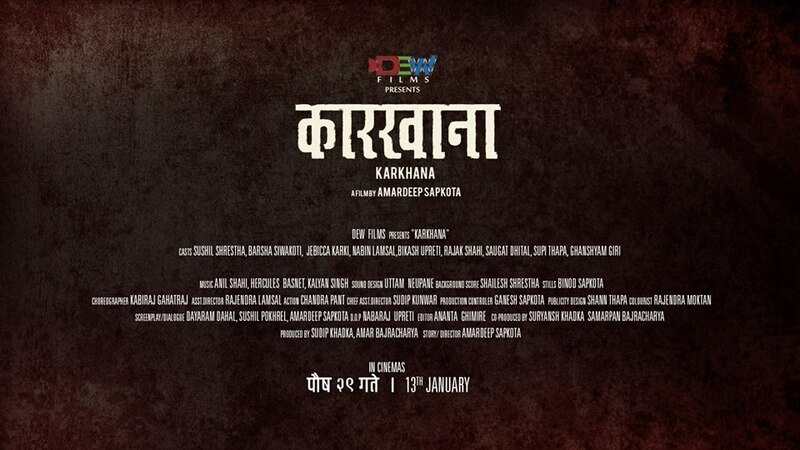 DEW FILMS presents, A Filmy by Amardeep Sapkota's, Nepali movie KARKHANA starring Barsha Siwakoti and Sushil Shrestha in the lead role. The movie is schedule to release on Poush 29, 2073. 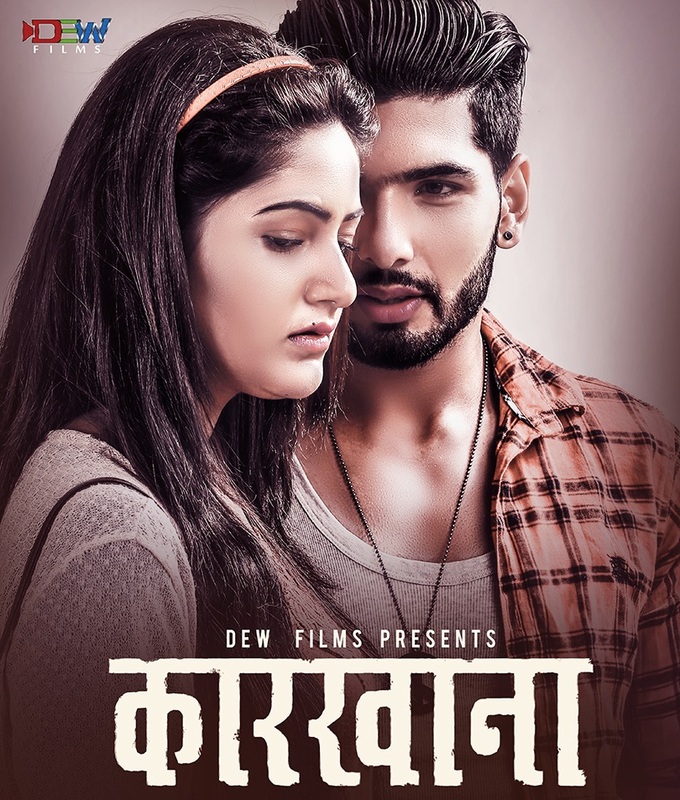 DEW FILMS presents, A Filmy by Amardeep Sapkota's, Nepali movie KARKHANA starring Barsha Siwakoti and Sushil Shrestha in the lead role.